Eco-friendly insulation is increasingly being applied, which is good news for both your wallet and the environment. Little energy is required for the production of these insulation materials, which are completely recyclable as well. In this article, you can find an overview of frequently-used eco-friendly insulation materials and their properties. 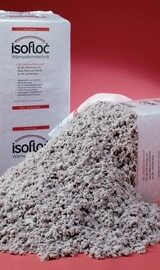 Insulating your house with cellulose insulation is quite cheap and environmentally friendly as well. This method is especially suited for the insulation of walls (timber frame construction), floors and roofs. The cellulose insulation is blown in, and it has an insulation value that is comparable to the one of rock wool. Read more on cellulose insulation on this page. Wood wool is an eco-friendly material, fit for the insulation of floors, walls and roofs. The material is customisable and does not cause irritation to skin or lungs. 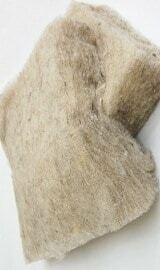 Wood wool has a high heat storage capacity and excellent acoustic insulation qualities as well. 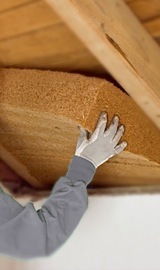 Read more on wood wool insulation on this page. Cork is a versatile material that is perfectly suitable to insulate roofs, floors and walls. Cork can be produced in the shape of granules (expanded cork granules) or boards. This material possesses great thermal and damp-proof properties. Moreover, it lasts very long. 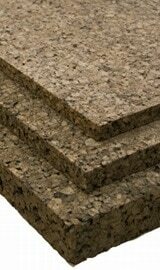 Read more on cork insulation on this page. Hemp is a sustainable insulation material that is completely compostable after usage. The hemp fibres have a woody structure, they are strong and can easily be produced as insulation blankets. With the exception of damp rooms, hemp is an appropriate material to insulate roofs, walls, facades and floors. 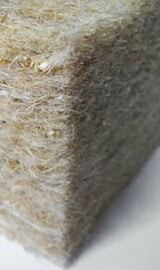 Read more on hemp insulation on this page. Nowadays, one applies sheep’s wool quite frequently. Unfortunately, it is not the cheapest insulation material. Nevertheless, it has got excellent insulating and air-purifying capacities. Sheep’s wool is entirely recyclable, vapour-permeable and moisture-regulating too. 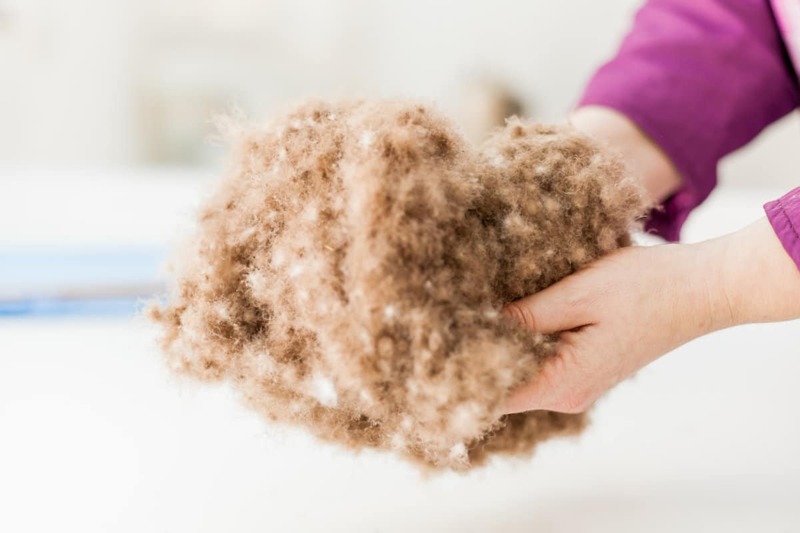 Read more on sheep’s wool insulation. Do you want to have your house insulated with an eco-friendly material? On our quotation page, you can request noncommittal quotes from different recognised insulation experts for free. Click here to go to the quote page. Green insulation materials are reusable (recyclable) or compostable. In most of the cases, the production process requires just a small amount of energy. The materials are not irritating and safe to work with. The raw materials are sufficiently available (no resource depletion). Most of the eco-friendly insulation materials have a great heat storage capacity. They offer protection against overheating, which implies a higher thermal comfort. The absorbed heat is gradually emitted to the house. Eco insulation materials are able to absorb damp and still perform well enough. As a result, a breathing vapour-permeable construction is possible. However, with respect to the air density of the house, a good foil (moisture-regulating vapour barrier) will be necessary in some cases.